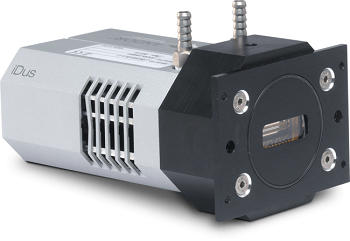 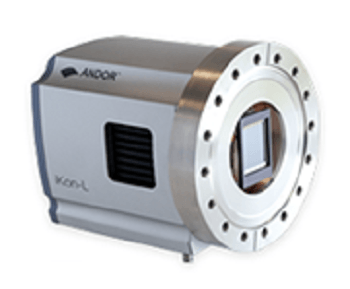 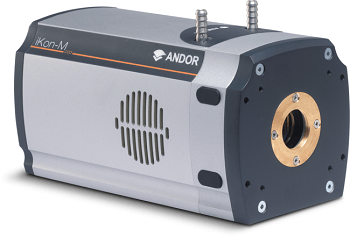 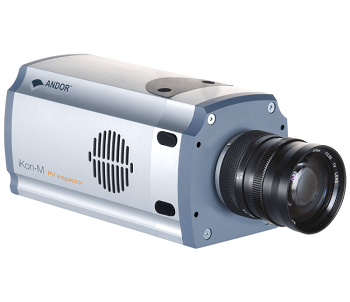 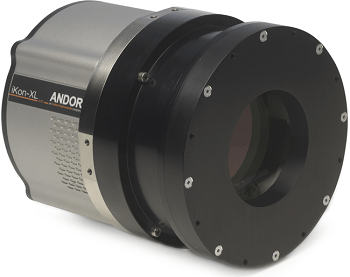 The Raman Explorer series of multi-channel, multi-spectrum spectrographs has been developed based on Headwall Photonics’ patented, aberration-corrected, retro-reflective concentric design. 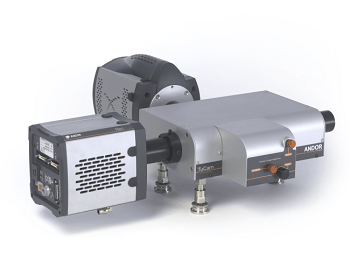 The novel and high reciprocal dispersion instrument provides high signal throughput of weak Raman spectra, and shortened integration time for measurements. 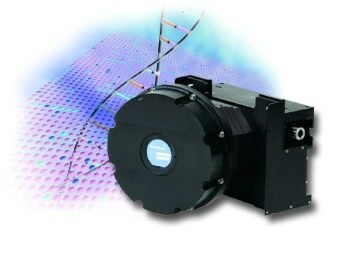 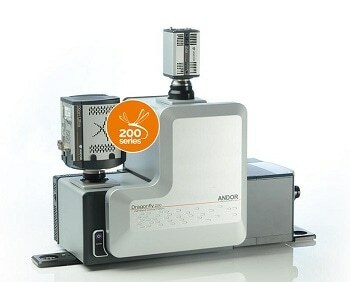 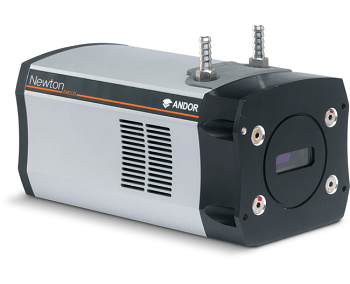 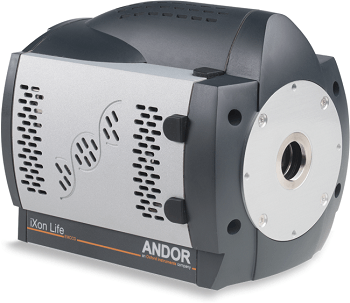 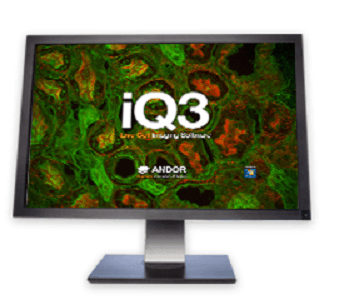 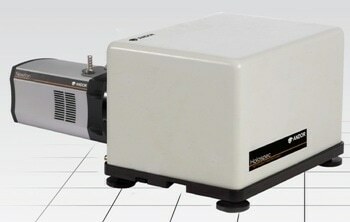 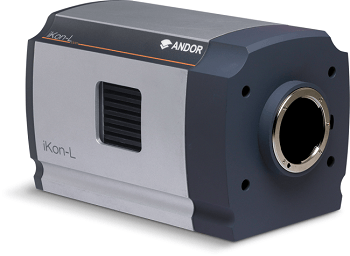 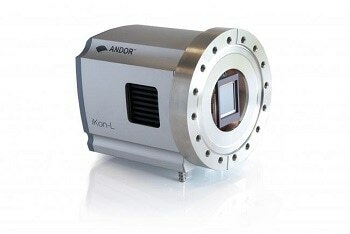 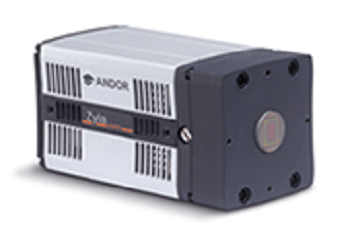 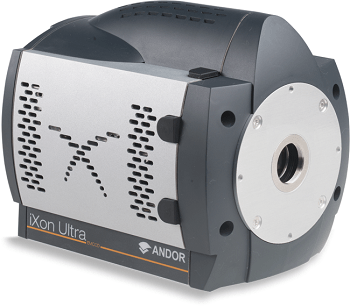 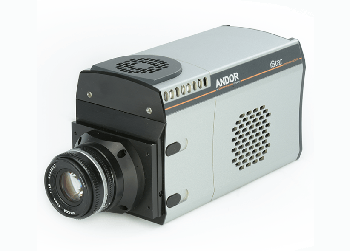 The solution offers spectral imaging for more challenging Raman applications. 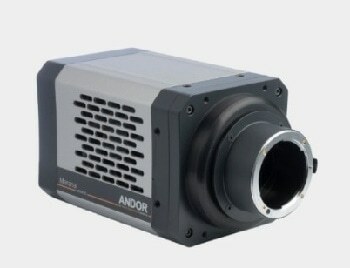 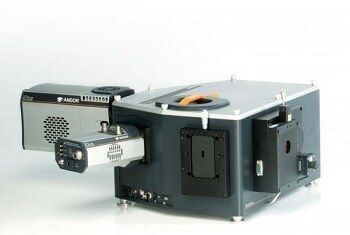 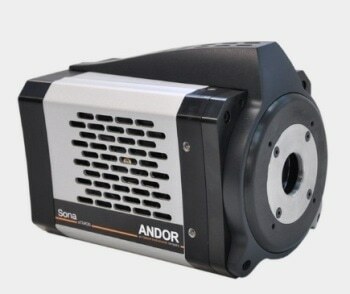 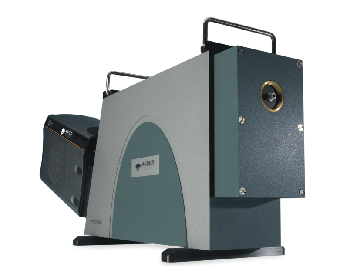 The spectrographs have a unique design that allow multiple spectral ranges to be dispersed over a single CCD with outstanding spectral bandwidth, photometric accuracy, and resolution.